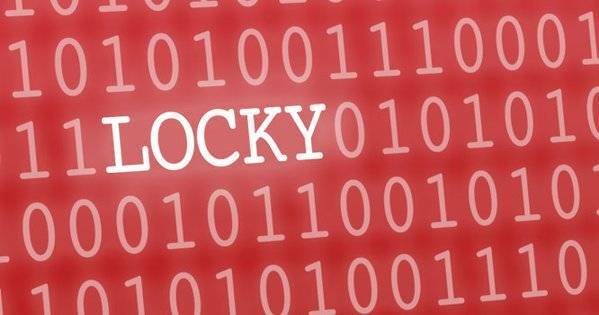 Locky, thought to be dead, was one of the first major forms of ransomware to achieve global notoriety. However, it appears to have risen from the crypt with new variants, Lukitus and Diablo. Notorious attacks have returned with distribution through the Necurs botnet, one of the largest botnets in use today! Reduce your risk of Ransomware attacks? Before possible encryption takes place, a STRONG SECURE BACKUP is the best protection for your anti-ransomware. Several backup solutions are available storing up to date off-site copies of Customers’ data. If you are interested and would like to discuss your options, then please contact us. Always avoid opening unknown email attachments or clicking on links received via spam emails. Also, access to a tutorial created with end Users in mind is available. The tutorial helps Users to understand how best to protect themselves and their data. Check Servers on a regular basis. Check Windows updates are up to date on your Computer. Is your anti-virus fully up to date, why not use our *Managed Anti-Virus Solution?